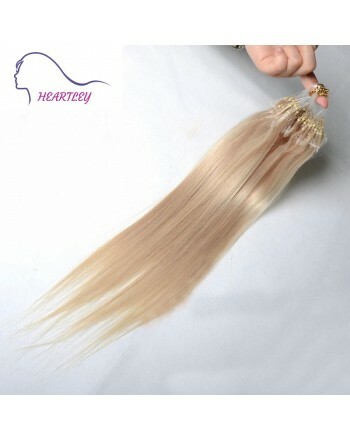 The 18" Micro Loop 100% Remy Human Hair Extension for Added Length and Volume. 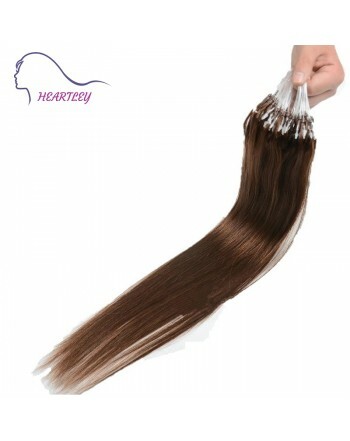 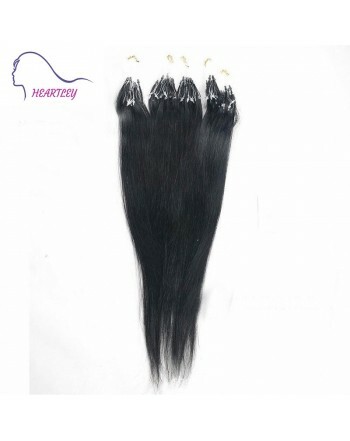 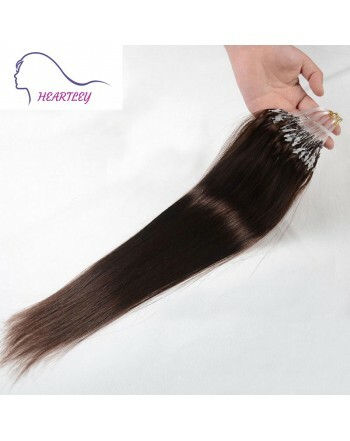 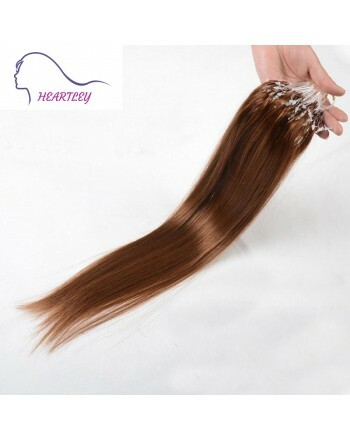 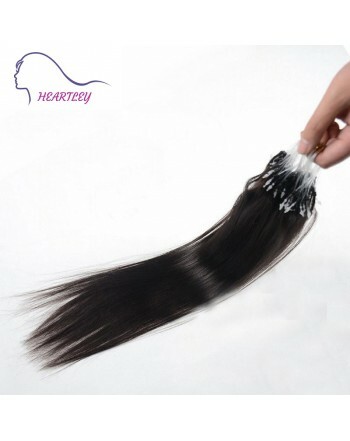 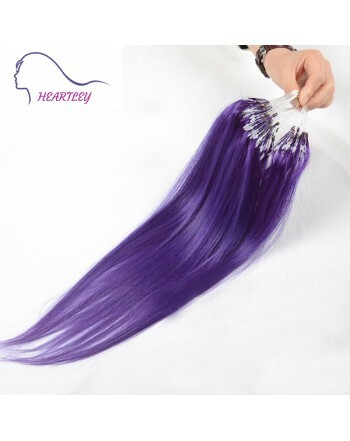 18 Inch Medium Brown 100% Human Hair Weaves, Soft and Glossy Straight Texture,100 Strands x 0.5g/s. 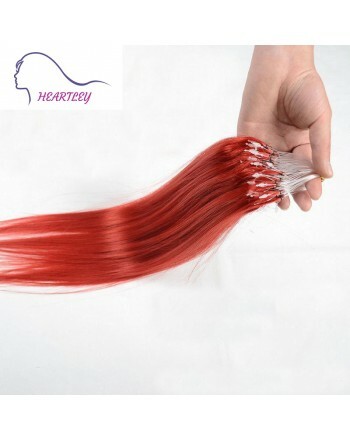 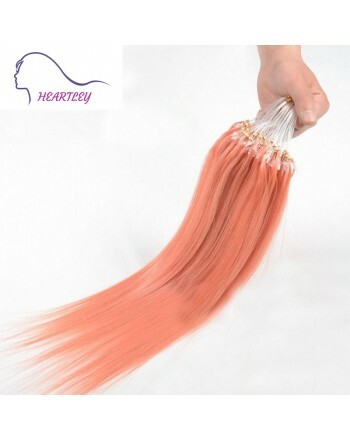 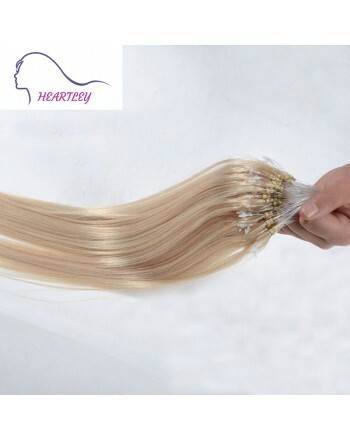 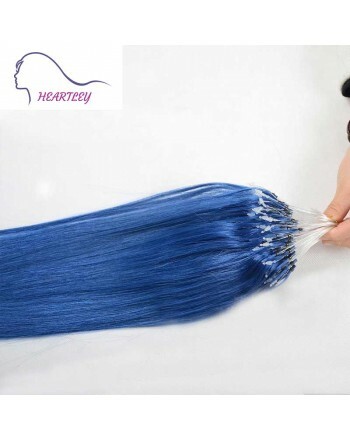 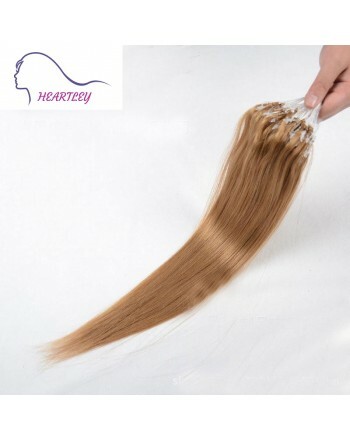 100 Strands x 0.5g/s, Strawberry Blonde Shades, Soft and Shiny Straight Texture, Add Volume and Length to Your Own Hairs.